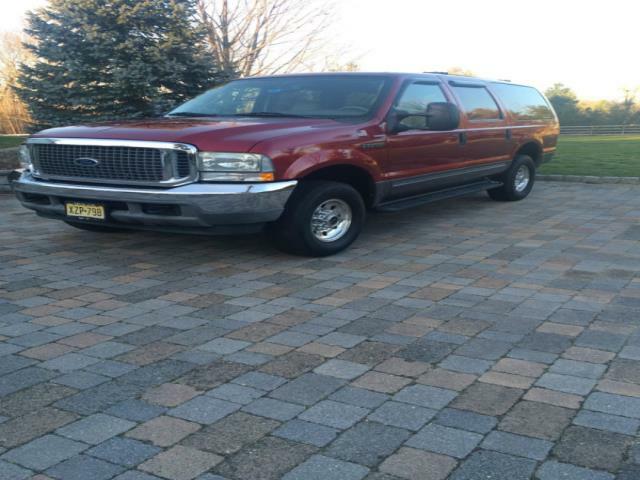 2003 Ford Excursion XLT 6.0 diesel, 84, 000 milesThis is the one. I am the second owner. Original paint, detailed yearly. Has Michelin LTX tires, Bilstein shocks and Odysee batteries, and new nos ford bushings in front end, all else is stock.Redline 15w40 oil changes and Ford oil filter every 8k, and fuel filters changed every other time. I know the importance of clean motor oil in diesel trucks. Coolant flushed every couple of years. This is extremely important for 6.0s. 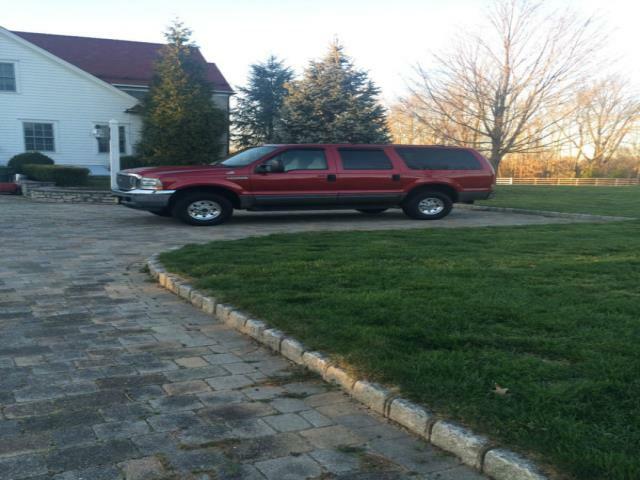 This truck has been serviced at famous Mullaneys of Matawan since 2008.